In the middle of writing an ekphrastic novella based on an album I loved, I discovered to my surprise that music and literature don’t cross paths much. Bob Dylan is often viewed as a poet, and Yeats has been set to music by more than one artist, but still, it’s not often that the two media reflect on one another. 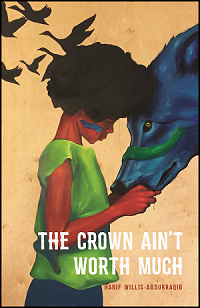 c, by Kelly Schirmann (Black Ocean), and The Crown Ain’t Worth Much, by Hanif Willis-Abdurraqib (Button Poetry/Exploding Pinecone) both explicitly call on musical influences to work at their subjects. In Schirmann’s case, the subject is life as a Millennial woman; for Willis-Abdurraqib, it’s life (and death) as a young black man. Both books explore multiple modes of poetry (often veering into prose), and both books boast artistic confidence and maturity well beyond debut-book status. Schirmann’s poetry sticks largely to narrative and vignettes, but she causes small details to loom large. Most of her poems are no longer than a page, and some are even shorter. The narrative flow gives the reader the sense of sliding in and out of different parts of Schirmann’s mind. 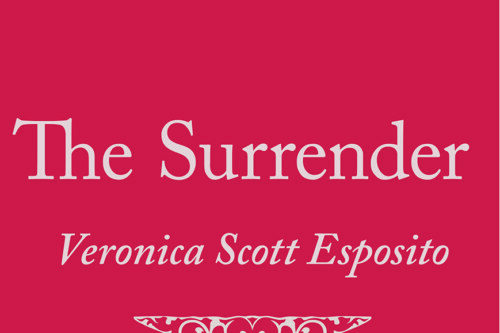 As interesting as her poetry is, the prose is possibly even more effective. Popular Music is divided into six sections, alternating between prose and poetry. The prose segments each tell a single story almost as a fable, beginning with a memory and ending with a life lesson. That sounds tedious, but in practice it’s stunning. 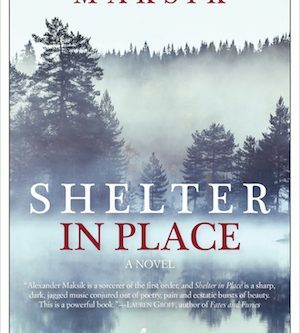 The prose also hits as hard as the poetry, if not harder, because Schirmann brings a poet’s sensibility to both rendering detail and making thematic connections. Music is not the only thread that ties these poems together. The poetry takes multiple forms: narrative, visual, prose, couplets, and even sideways, the words running vertically from the bottom of the page to the top. However, the book is all of a piece. Partially this unity derives from a series of refrains: dispatches from a barbershop, memories of a shooting, a dead mother’s voice. The book also holds together via its recurring themes: violence, funerals, the urban environment, poetry itself, and, most importantly, blackness. …And child, when you take skin swollen and damp from the river and the blood, and you throw it in the heat, everything pops. You gotta cover your eyes, baby. Hold them children close. My mama’s mama said that’s how God made the south. Said there was nothing but grass and then, one day, all this wet black skin. Said it popped so loud when they set them down in the blazing stomach of the new world, them plantation fields split clean open and then there was cotton. And then idle hands for the picking, and then war, and after that, we all woke up with our skin covered in hot grease, birds following us everywhere and so at least we was eating good. Need I say more? Willis-Abdurraqib’s words speak for themselves more powerfully than anything I could say to recommend them. 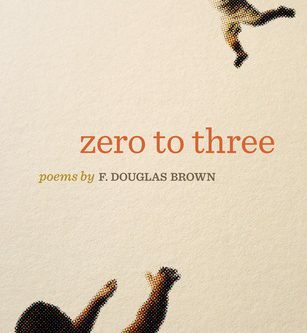 Read this book; live inside this poet’s skin. His is a poetic voice as strong and impactful as Ta-Nehisi Coates’s, a mourning, shouting, singing vox populi. 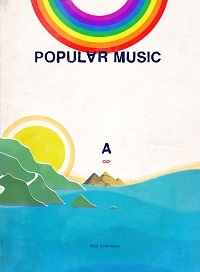 Popular Music is available through Black Ocean Press. The Crown Ain’t Worth Much is available through Button Poetry.